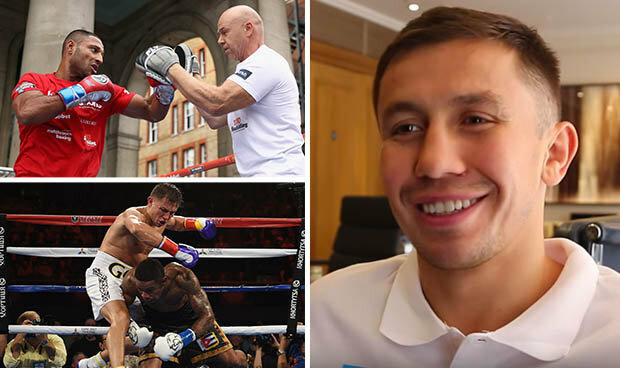 KAZAKH destroyer Gennady Golovkin sent out a chilling warning to Kell Brook this week ahead of their eagerly-anticipated bout on Saturday. The unbeaten middleweight has won 32 of his 35 fights by knockout, currently riding a streak of 28 consecutive stoppages which dates back to 2008. And he said he has no plans to slow up, claiming he prefers to fight in an exciting style.“I’m ready for 12 rounds,” he told iFL TV on Monday (Sep 5). “But I’m also ready for a street fight. I like a crazy fight. I like street fights.”Sheffield-born underdog Kell Brook goes into the fight as a 5/1 rank outsider, despite boasting a similarly impressive 36-0 professional record. 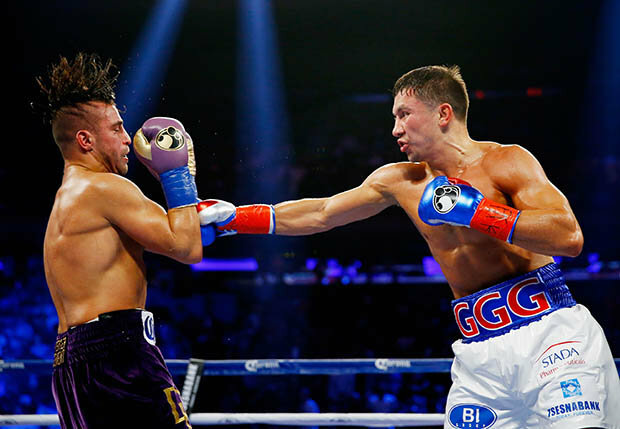 The 30-year-old has won 25 of his fights by knockout, but he will have his work cut out against “GGG” – an imposing opponent with the incredible boast of having never been knocked down or knocked out in a total of 375 career fights. Brook, who usually fights as a welterweight, has made a 13 pound leap up to the middleweight class in order to fight Golovkin, leading many to cast doubt on whether he can compete at the new level.”I have been sparring with big guys,” Brook said after his public workout in Covent Garden today. An unlikely victory for Special K at London’s O2 Arena would rank among the greatest ever achievements by a British boxer, with some even claiming it could eclipse the points win by Randy Turpin over the legendary Sugar Ray Robinson in 1951.